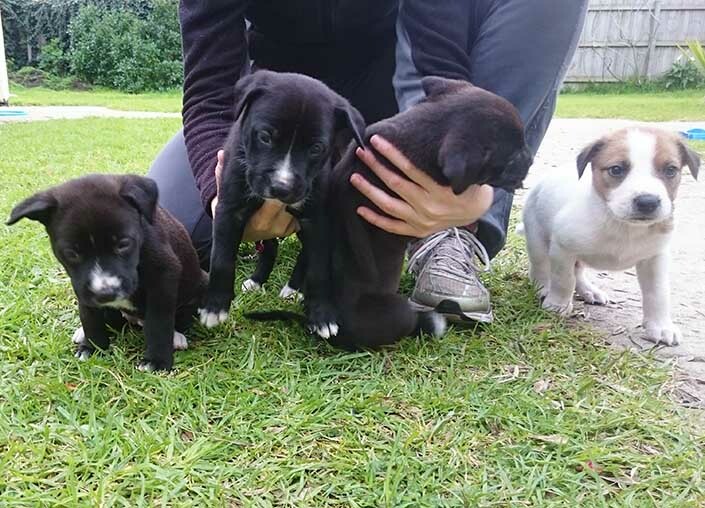 Foster carers are an integral part of The Lost Dogs’ Home community. They open their homes to shelter pets who need temporary care to prepare them for the next big step in their lives – finding a forever home. Foster animals may be too young for adoption, underweight, recovering from surgery, or need extra TLC or training. Foster care allows them to grow and recover in a nurturing home environment away from the busy shelter. 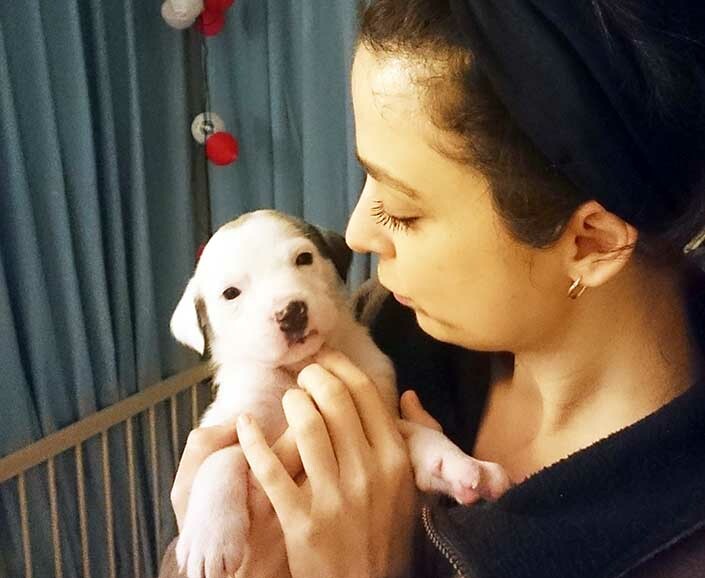 Since joining the Home’s Foster Care Program earlier this year, Tijana has fostered 10 dogs and puppies. Her passion for helping animals began when she was a child. “Growing up in the former Yugoslavia, there were no animal shelters, and as such, there were lots of stray dogs. From a very early age, I was sneaking food out of the house, feeding the stray dogs and caring for them as if they were my own,” said Tijana. 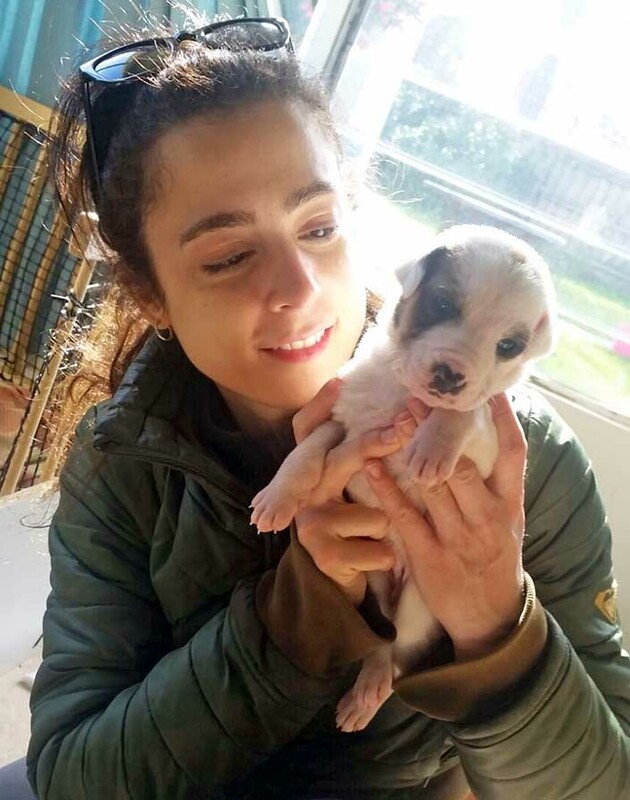 For Tijana, making a difference to the lives of vulnerable dogs and puppies is an important and rewarding role. “The overarching goal is to give the animal a second chance in life. This is underpinned by care, love and devotion for that animal. Dogs that come into foster care have often had a difficult life, and it is my responsibility to help them discover a new side to life – and that is happiness. “The most memorable experience is seeing dogs come out of their shell and discover that they don’t have to live in fear anymore. “A good example is Charlie, the mum of my foster puppies. She was a broken dog when she first came to us. She was fearful, suspicious and lacked confidence. Seeing her transform into a happy dog brings me lots of joy and satisfaction,” said Tijana. Foster care not only changes the lives of animals, but also the carers. It brings out the best of you. You learn so much along the way, you re-discover the art of patience and unconditional love,” said Tijana. Can you open your home and heart to a shelter pet in need of foster care? Learn more about the Home’s Foster Care Program and how to apply.